Absolut Blue Vodka is produced only in one town – Åhus which is located in Sweden and is exported to more than 126 countries all over the world. Despite such a location the drink is being exported to more than 126 countries around the world. 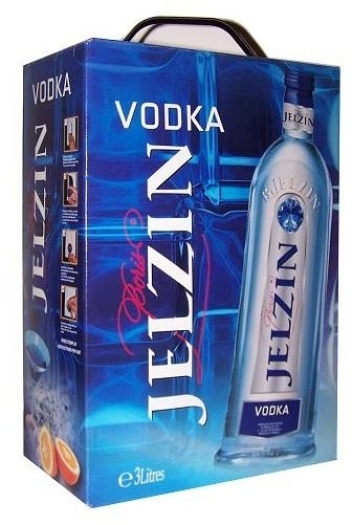 The first batch of the drink was released in 1879. 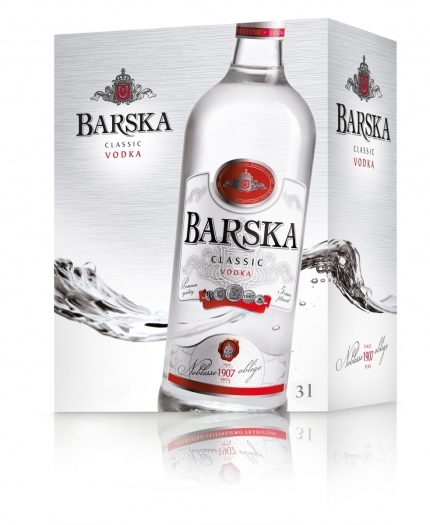 It was introduced as "Absolut rent Bränvin" – "absolutely pure vodka." The name corresponds to the production process as the technology of multiple distillation cycles is used in vodka manufacturing. Only the selected grains of winter wheat and spring water are used in the fabrication. 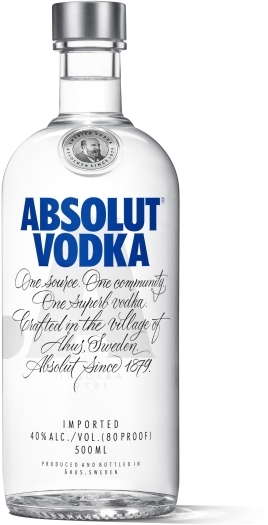 Absolut Vodka has a rich and delicate taste with a barely perceptible grain odor.